Las Vegas -- The largest global sports media property in Asian history, ONE Championship™, recently held a ONE Championship Open Workout at Xtreme Couture MMA Gym in Las Vegas featuring ONE superstar athletes Demetrious “Mighty Mouse” Johnson and Eddie “The Underground King” Alvarez, who were accompanied by ONE Championship Vice Presidents and mixed martial arts legends Rich Franklin and Miesha Tate as well as newly-signed ONE Championship athlete Vitor "The Phenom" Belfort. 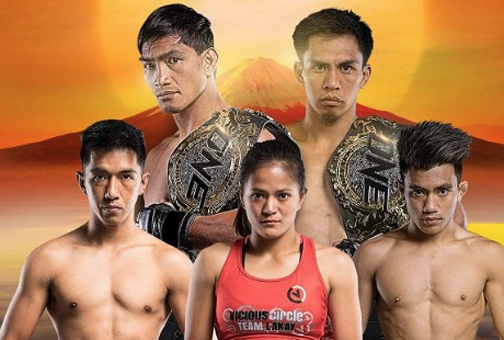 ONE Championship pulled out all the stops when they put together the complete card for their first ever live event in Japan, ONE: A NEW ERA. 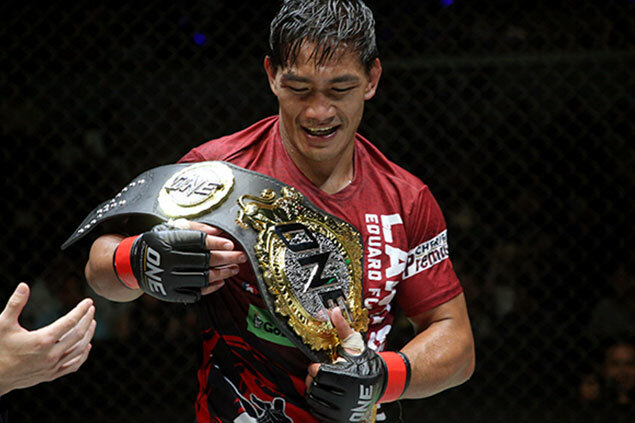 Headlining the blockbuster event is a ONE Lightweight World Title bout between reigning champion Eduard “Landslide” Folayang of the Philippines and local hero Shinya “Tobikan Judan” Aoki. 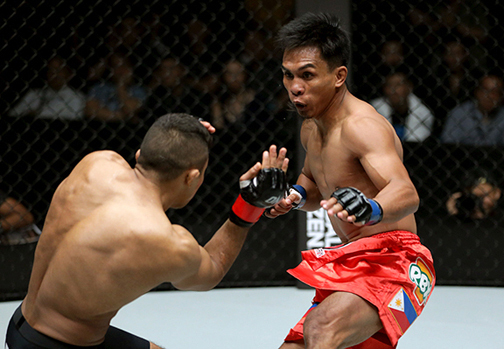 Singapore – The largest global sports media property in Asian history, ONE Championship™ (ONE), delivered another amazing spectacle at the Singapore Indoor Stadium, delighting the packed crowd with a display of world-class martial arts action. ONE: Call to Greatness featured 11 exciting bouts. 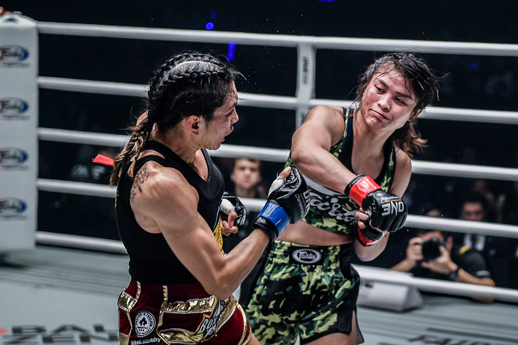 In the main event, Thailand’s Stamp Fairtex defeated Janet Todd of the United States to capture the inaugural ONE Atomweight Muay Thai World Title. 28 February 2019 – Manila, Philippines: The largest global sports media property in Asian history, ONE Championship™ (ONE), recently held an exclusive media day for Baguio City’s famed Team Lakay. The event took place at Gloria Maris at Gateway Mall last Thursday, 28 February. 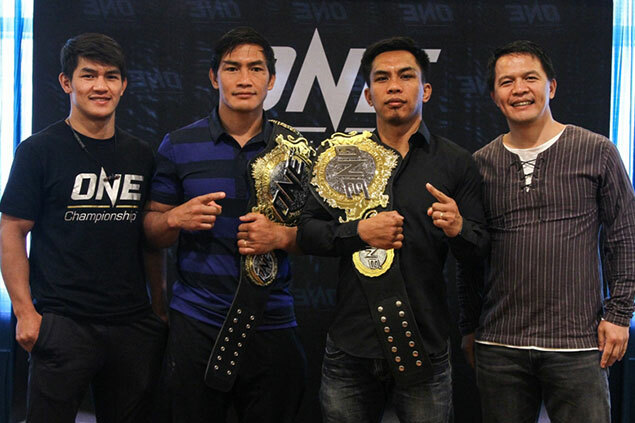 Filipino firebrand Kevin “The Silencer” Belingon is dedicating his ONE bantamweight world title defense against rival Bibiano “The Flash” Fernandes on March 31 at ONE: A New Era to his teammates and fans of Team Lakay. 26 February 2019 – Seattle, WA: The largest global sports media property in Asian history, ONE Championship™ (ONE), recently held a special Meet and Greet session at the Southwest Boys & Girls Club in Seattle. 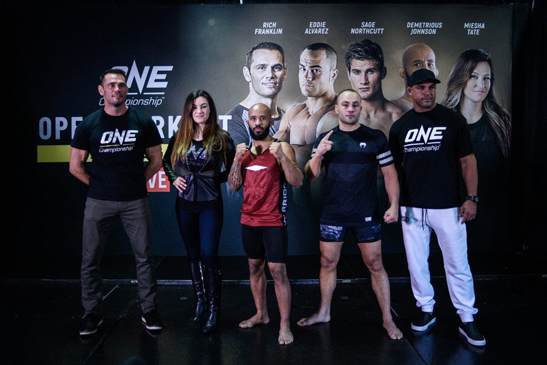 In attendance was ONE Championship athlete Demetrious “Mighty Mouse” Johnson, accompanied by mixed martial arts legends Rich Franklin and Miesha Tate. Local martial arts fans, rejoice! Here’s your chance to see your favorite Pinoy athletes up close and personal as Globe and ONE Championship present Team Lakay in Baguio for an exclusive Meet and Greet session at SM Baguio. Plus, you might even win a trip for 2 to Tokyo, Japan and watch the historic ONE: A New Era event this March, courtesy of Globe Postpaid and ONE Championship. 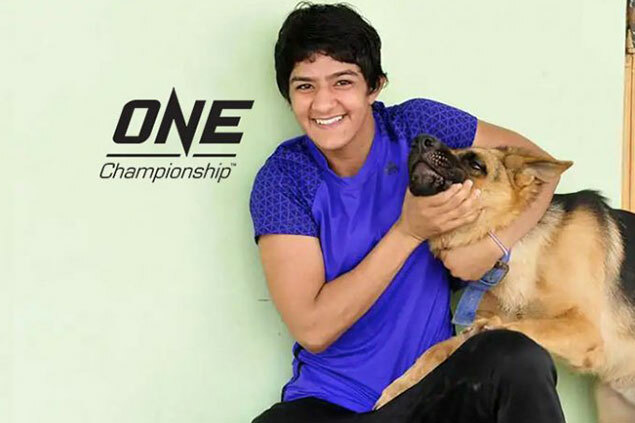 26 February 2019 – Singapore: The largest global sports media property in Asian history, ONE Championship™ (ONE), has just announced that it has signed women’s wrestling sensation Ritu Phogat of India to a multiple-bout contract. 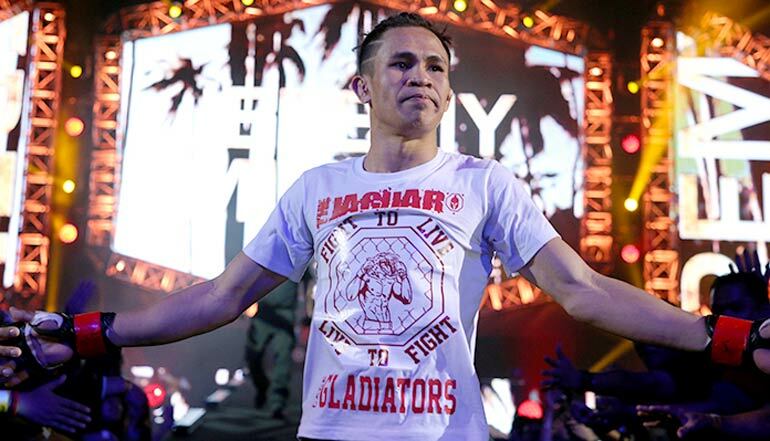 FILIPINO strawweight contender Jeremy “The Jaguar” Miado values respect above everything else as a mixed martial artist. In his next contest, Miado faces off against former foe Dejdamrong Sor Amnuaysirichoke once more on 22 February at ONE: Call to Greatness.